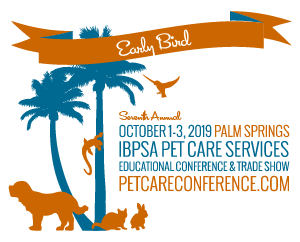 IBPSA held its first Pet Care Services Educational Conference & Trade Show in 2012. The event has grown exponentially since then thanks to high quality, entertaining, cutting edge sessions presented by industry experts. 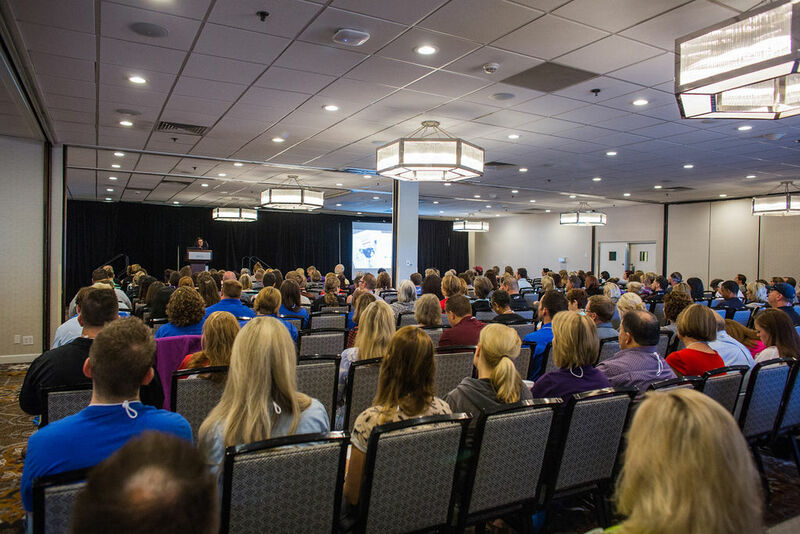 This premier event for professionals in the pet care services industry is held in a new and exciting location each year and typically features additional pre-conference workshop opportunities. 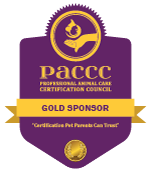 For information about this year’s event, visit petcareconference.com.